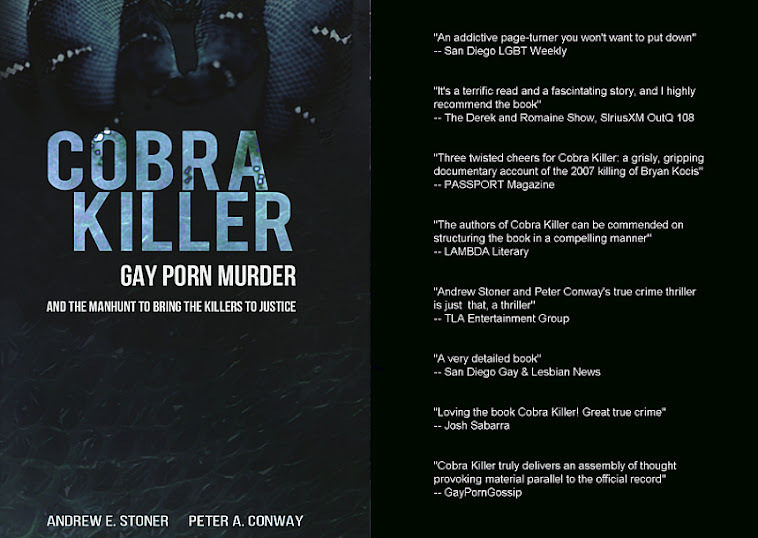 Film rights to the book were sold for an anticipated 2016 independent theatrical release, "King Cobra" directed by Justin Kelly. King Cobra will make its World Premiere at the 2016 Tribeca Film Festival in New York City on April 16th. Buy the book that inspired the film.